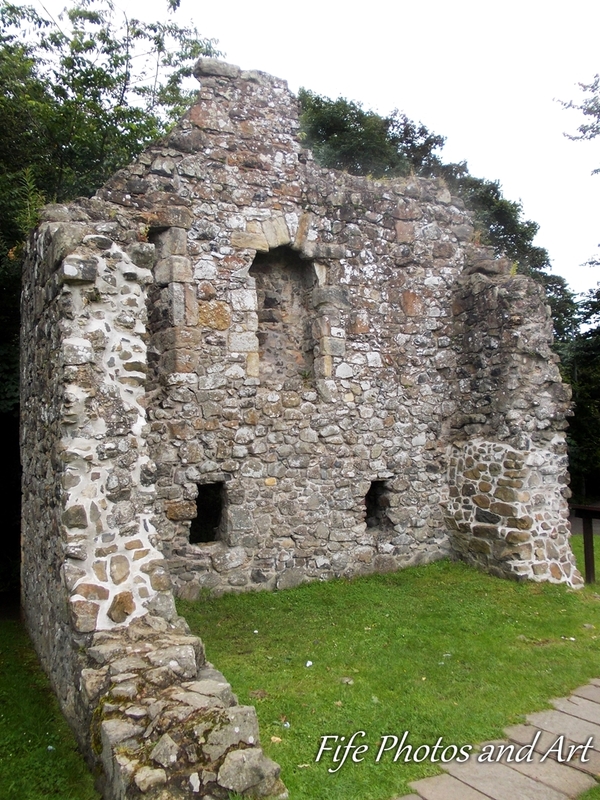 This is the oldest known dwelling in Glenrothes, and dates from around the mid 17th century. It is thought to have been the abode of Dr Archibald Pitcairne (1652-1713), an eminent physician of the time, who helped to develop William Harvey’s ideas on the circulation of blood around the human body. He was made a Professor of Medicine at Leyden University, Holland, in 1692. An archaeological exploration of the site was carried out in 1980, and discovered the building used to consist of two floors, with 3 rooms on the ground level, each with its own fireplace. Finds from the excavation included 17th and 18th century pottery (fragments of bowls and jugs), a Charles I two penny piece, a George III cartwheel penny, two iron knives and a buckle. 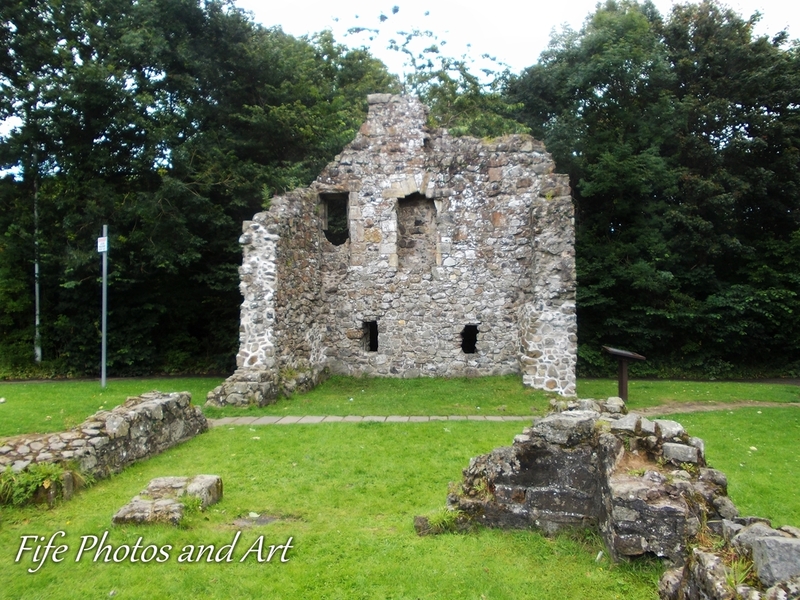 This entry was posted in History and tagged buildings, Fife, Glenrothes, Scotland. Bookmark the permalink.